Your tax dollars at work in our courts. Mat Staver (Liberty Counsel) is representing Scott Lively. As many of you know, Lively is an unhinged bigot who was sued by a group called Sexual Minorities Uganda (SMUG) for his involvement in promoting anti-LGBT laws in that country. U.S. District Court Judge Michael Ponsor in Springfield, MA affirmed that SMUG made their case. However, he was obligated to dismiss the case on jurisdictional grounds. Anyone reading this memorandum should make no mistake, The question before the court is not whether Defendant’s actions in aiding and abetting efforts to demonize, intimidate, and injure LGBTI people in Uganda constitute violations of international law. They do. 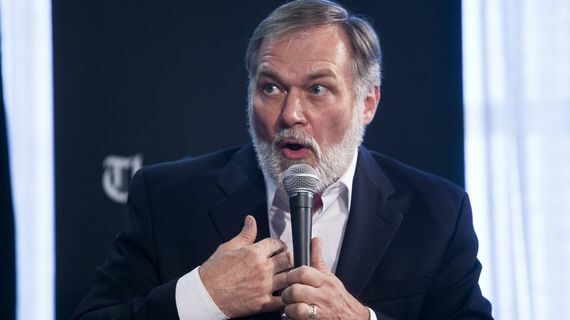 Defendant Scott Lively is an American citizen who has aided and abetted a vicious and frightening campaign of repression against LGBTI persons in Uganda. [Lively’s] crackpot bigotry could be brushed aside as pathetic, except for the terrible harm it can cause. The record in this case demonstrates that Defendant has worked with elements in Uganda who share some of his views to try to repress freedom of expression by LGBTI people in Uganda, deprive them of the protection of the law, and render their very existence illegal. [The evidence] confirmed the nature of Defendant's, on the one hand, vicious and, on the other hand, ludicrously extreme animus against LGBTI people and his determination to assist in persecuting them wherever they are, including Uganda. The evidence of record demonstrates that Defendant aided and abetted efforts (1) to restrict freedom of expression by members of the LBGTI community in Uganda, (2) to suppress their civil rights, and (3) to make the very existence of LGBTI people in Uganda a crime. 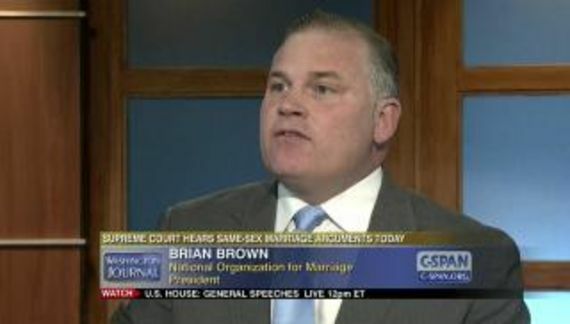 …due to the judge's known support for the LGBT agenda, he improperly littered his Order with a prolonged tirade against Lively, badly distorting Lively's Christian views and ministry, and insulting him with such unbecoming epithets as "crackpot bigot," "pathetic," "ludicrous," "abhorrent" and numerous others. Judge Ponsor also purported to conclude, without even a pretense of legal or factual analysis, that Lively's Christian beliefs and pro-family ministry violated "international law" and that Lively's peaceful speaking on homosexuality in Uganda somehow "aided and abetted" crimes supposedly committed by people Lively has never even spoken to or met. For some reason I tend to believe Judge Ponsor's version of events over Mr. Staver's hyperbolic recitation. Needless to state, Mr. Staver's credibility is near zero. Judge Ponsor also dismissed an action in state court “without prejudice” which means that the state case could theoretically be refiled. Staver wants the Court of Appeals to change that to a dismissal with prejudice which permanently closes the case. NOM claims victory - "Send more money!" Must everything be a conspiracy?